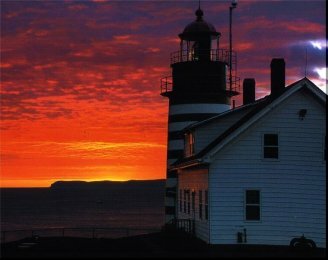 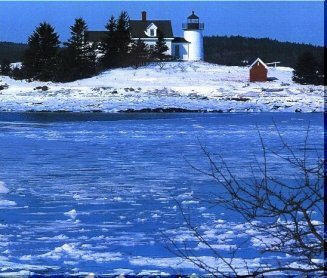 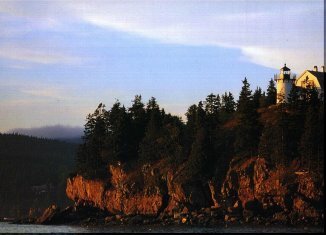 This photograph is from the cover of "Lighthouses of Maine" calendar. 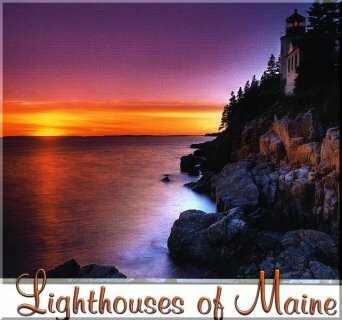 The next four pages are also from the calendar that was sent to me by Linda Reed of Maine. 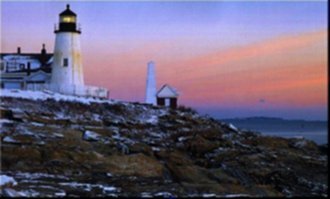 Lighthouses Page 4 Poem: "The Lighthouse" We Are The World "Invictus"